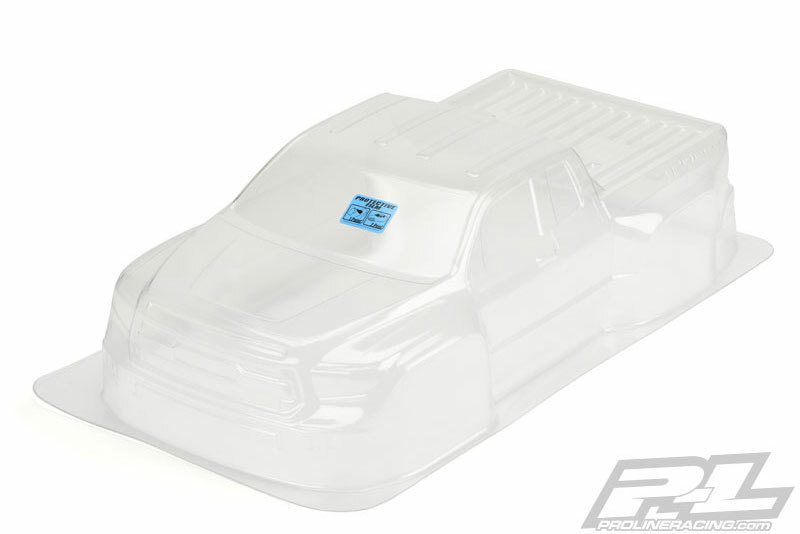 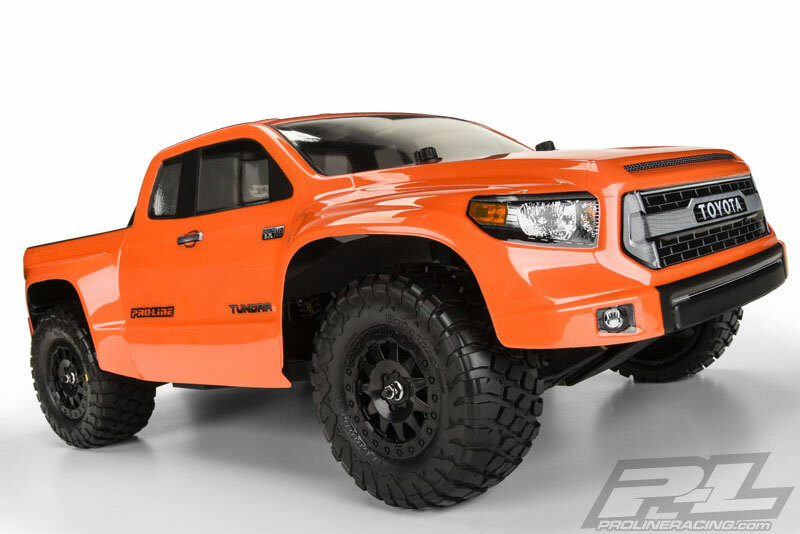 Toyota Tundra fans can rejoice now that Pro-Line has the Tundra TRD Pro True Scale body for your SC truck! 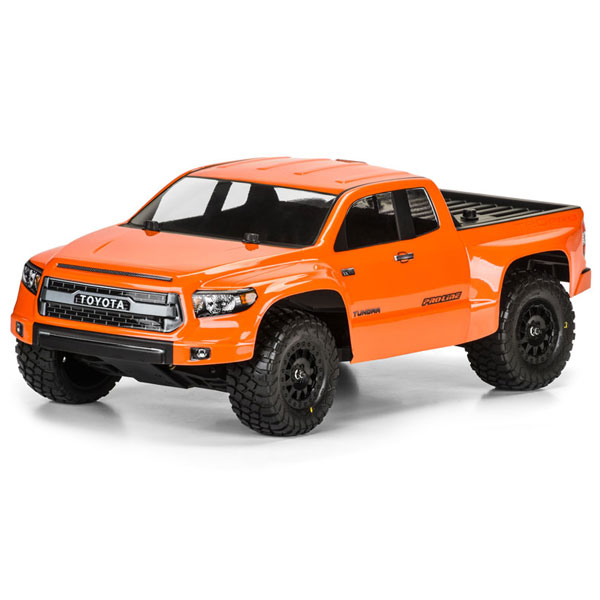 The Tundra TRD Pro True Scale body accurately replicates the real truck and completely transforms the look of your Short Course Truck. 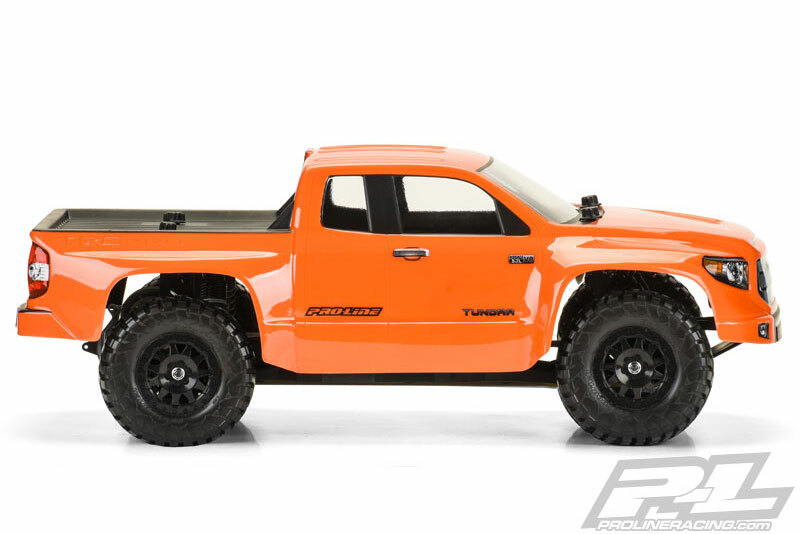 This scale truck body is perfect for making your friends jealous and giving your Truck a completely different look! 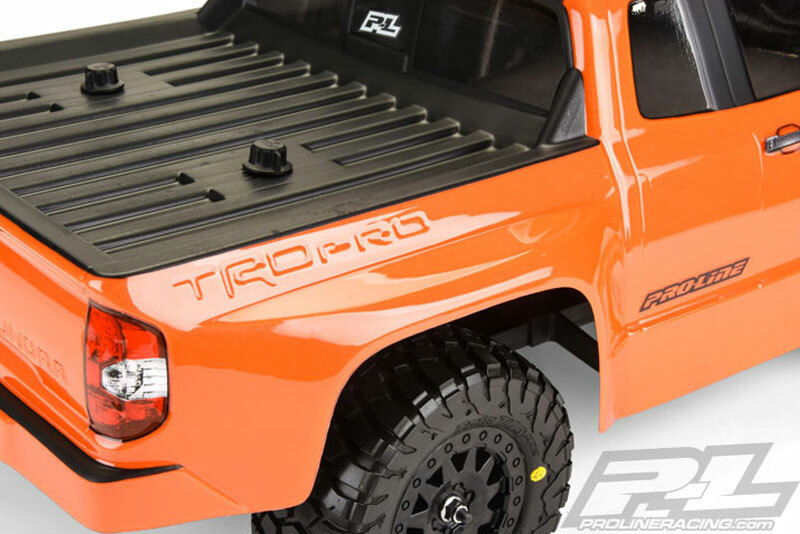 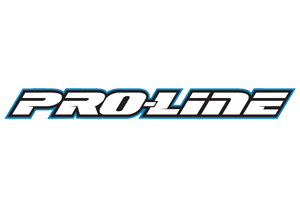 Don’t show up to the local bash spot or track with the same body as everyone else… Get your True Scale Toyota Tundra TRD Pro body from Pro-Line today! 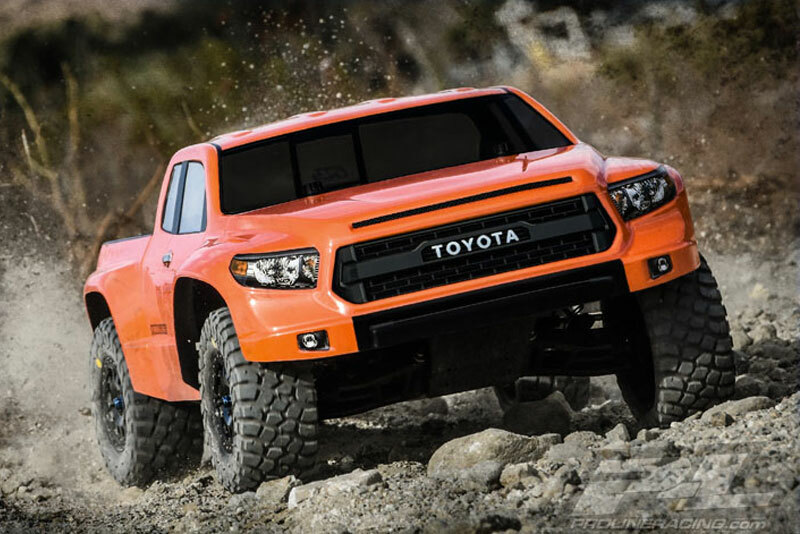 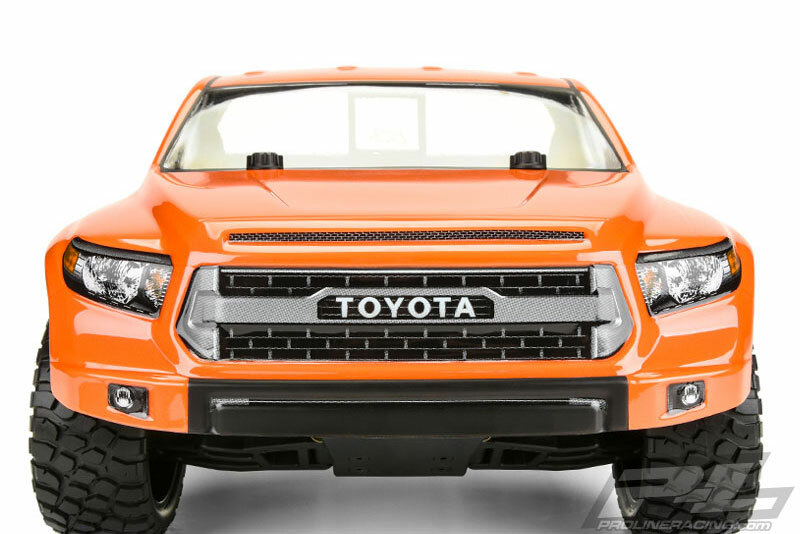 There are NO reviews of the PROLINE TOYOTA TUNDRA TRD PRO TRUE SCALE BODY FOR SC yet!